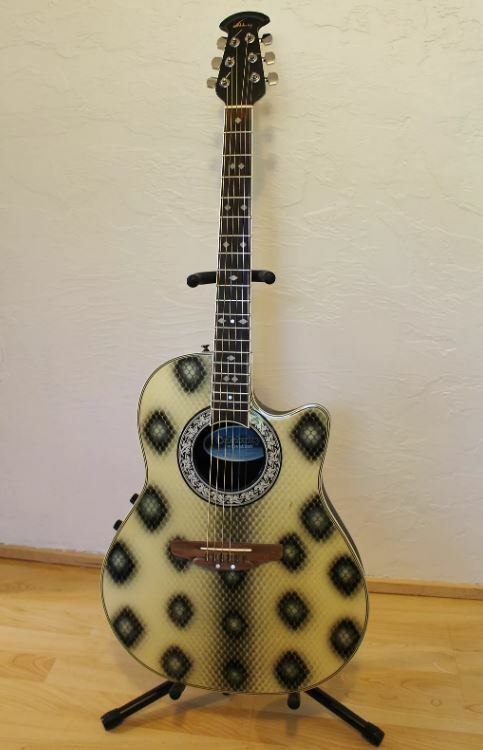 ACOUSTIC GUITAR OVATION CELEBRITY SNAKESKIN . NEW ! Ovation CC-57 Celebrity "Snake Skin"